Cells abhor squandering energy, and it takes a considerable amount of energy to synthesize proteins. Thus, it would be highly inefficient and wasteful for cells to manufacture proteins if they were not needed. 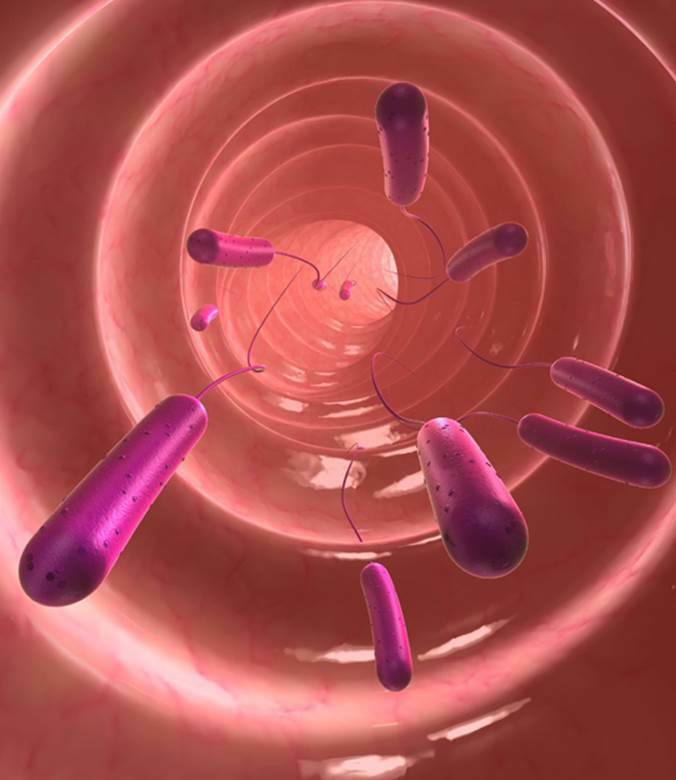 François Jacob and Jacques Monod, French biologists at the Pasteur Institute in Paris, determined how this process is regulated in eukaryotic cells, using as a model Escherichia coli, a bacterium that inhabits the gut of animals, including humans. Glucose is a highly efficient source of energy and is preferred by E. coli, if available. To utilize lactose (milk sugar) as an alternative energy source, it must first be broken down into two simpler sugars, glucose and galactose, by the enzyme ß-galactosidase. When Jacob and Monod cultured E. coli in glucose, only three units of ß-galactosidase were produced. However, when lactose was substituted for glucose, the production of ß-galactosidase increased by 1,000 times in fifteen minutes. In their classic 1961 study, these scientists showed that this enzyme was inducible—that is, its manufacture was “turned on” when needed—by the lac operon. The lac operon consists of three genes, inducing enzymes that control the breakdown of lactose and its utilization. Also present is a repressor protein that can shut down the lac operon, which is the default situation. The lac operon is normally in the “off” position when lactose is absent and the ß-galactosidase enzyme is neither needed nor produced. When lactose is present, the action of the repressor is nullified, and the lac operon is transcribed into messenger RNA for the production of the lactose-utilizing enzymes. As lactose is broken down and its levels within the cell fall, the repressor protein again becomes available to shut down the lac operon, since the additional synthesis of ß-galactosidase is no longer needed. Jacob and Monod, who were both decorated at the highest level for their service to France during World War II, were co-recipients of the 1965 Nobel Prize for demonstrating the process by which the operon control mechanism occurs at the genetic level. SEE ALSO: Prokaryotes (c. 3.9 Billion BCE), Metabolism (1614), Enzymes (1878), One Gene-One Enzyme Hypothesis (1941), The Double Helix (1953), Central Dogma of Molecular Biology (1958). An illustration of Escherichia coli, a common resident of the intestines of animals, which Jacob and Monod used to formulate their model on the genetic control of the manufacture of enzymes.